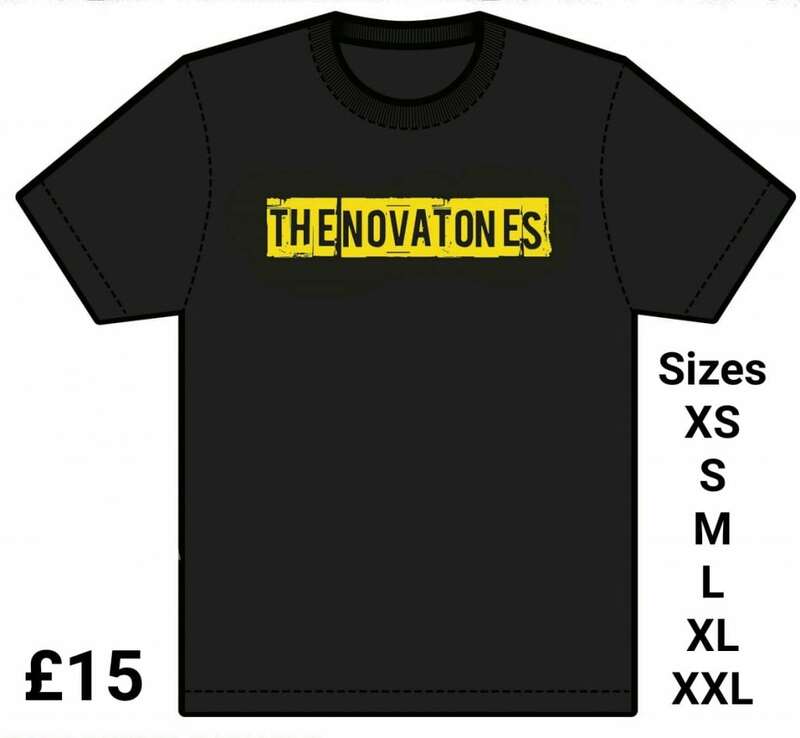 We have limited numbers of our awesome Novatones T-Shirts available, just in time for our appearance at the iconic Isle Of Wight Festival 2018. Don’t miss out, or you will lose out! https://www.thenovatones.co.uk/wp-content/uploads/2018/06/novatones-t-shirt.jpg 1094 1186 Admin https://www.thenovatones.co.uk/wp-content/uploads/2017/08/the-novatones-logo-2-340px-1.png Admin2018-06-15 21:21:502018-06-15 21:31:34Novatones T-Shirts Available Now!!! The Novatones on the BBC!! Merc Sounds – Review of Why don’t you listen to Me?